Yes. Absolutely, yes. This is great! This is a track that will take you on a rollercoaster ride. 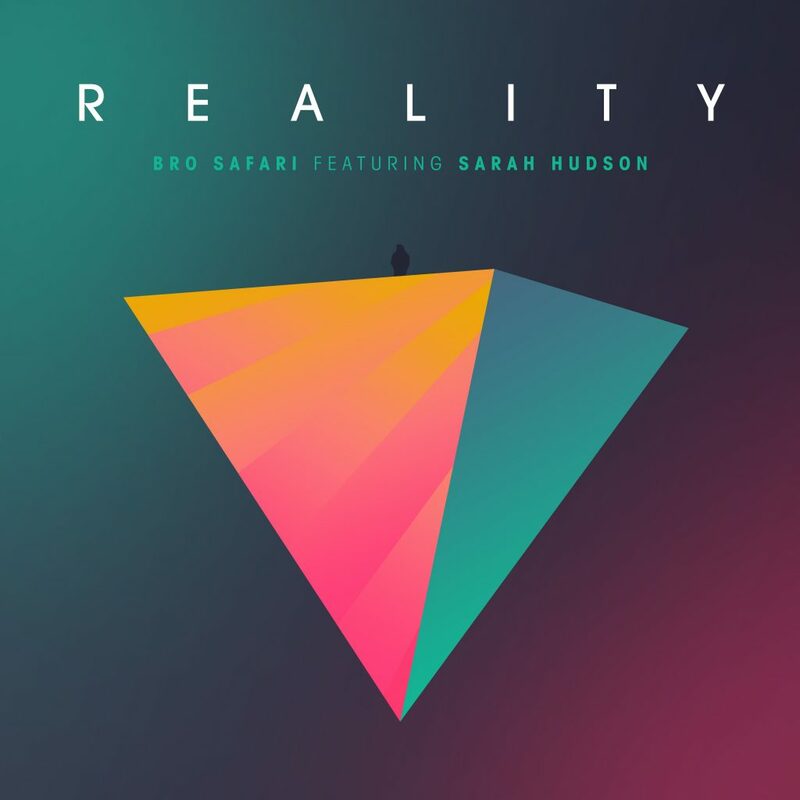 I am blown away by how dynamic of a track that Bro Safari has created with Sarah Hudson. It is extremely well done by having a little bit of everything in there. You get the melodic and uplifting nature and then you are rattled with this heavy striking music. I can’t say that I have heard a track that is similar to this lately or if ever. It is something that there should be plenty more of! Bro Safari did absolute work with this track and teaming up with Sarah Hudson just topped it off. Check it out now and download it as it is free!